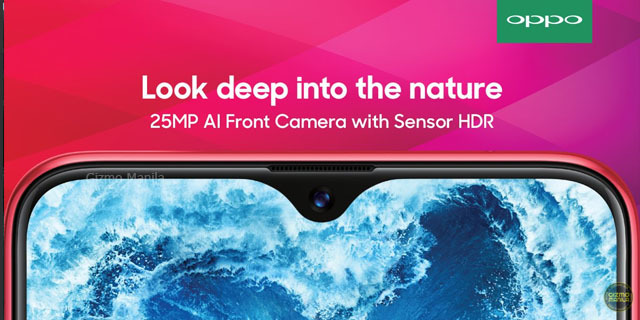 Home / oppo / selfie / smartphone / OPPO F9 to offer waterproof features. 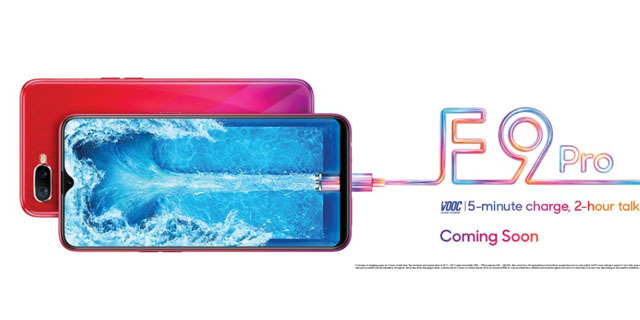 OPPO F9 to offer waterproof features. OPPO tease its fans with the new a photo that shows the upcoming OPPO F9 Series. The teaser photo came from its twitter account showing the 3 photos all related to the water. Its look like that the F9 or F9 Pro will have a waterproof/splashproof features. Since the OPPO is known as the #SelfieExpert device that small notch will handle the 25MP selfie-centric AI camera with HDR Sensor. This photo was seen at the OPPO India Twitter Page. Aside from the smaller notch, the OPPO F9 Pro will have a new VOOC fast charging technology that powers the F9 Pro with up to 2 hours of talk time from 5-minutes charging. OPPO Malaysia also posted about the new color variant for the OPPO F9. 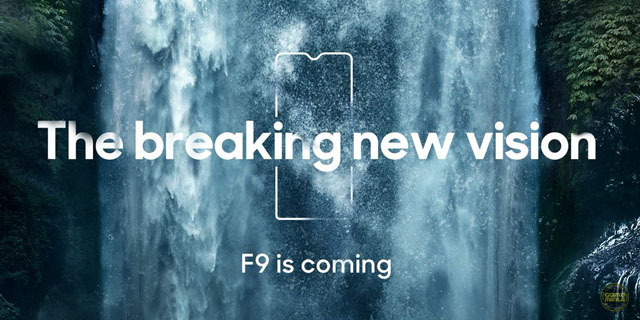 According from a source, OPPO will release F9, F9 Pro and F9 Youth for this series.